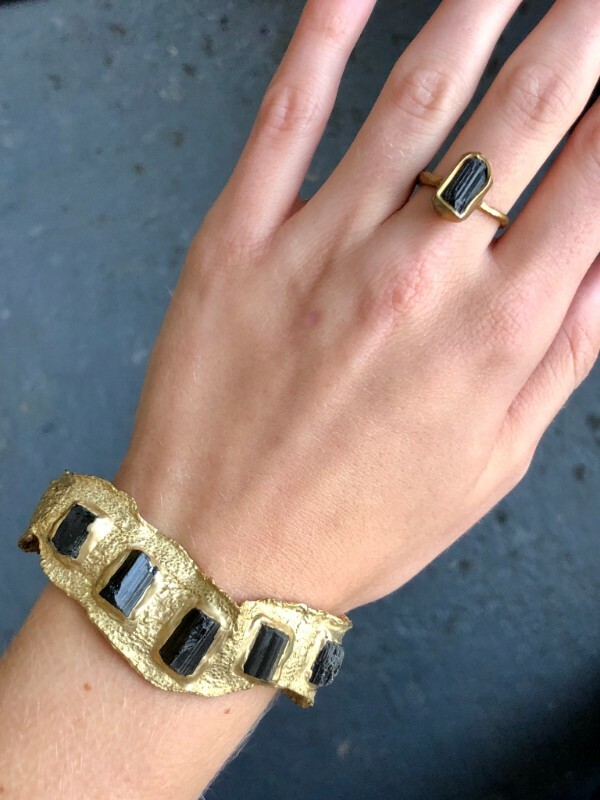 Found in a range of shades from deep green to brilliant pink, these stones are said to bring enlightenment and open up the pathway to artistic endeavors. 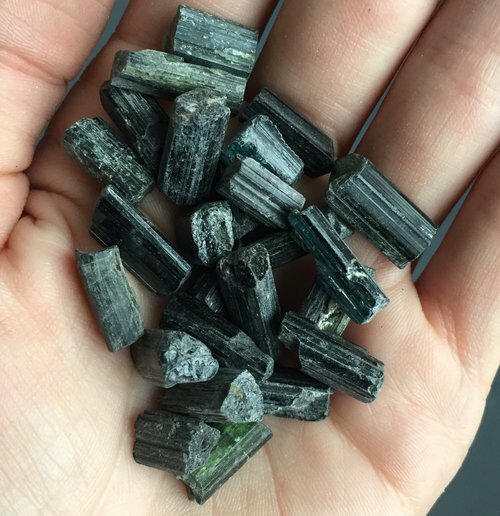 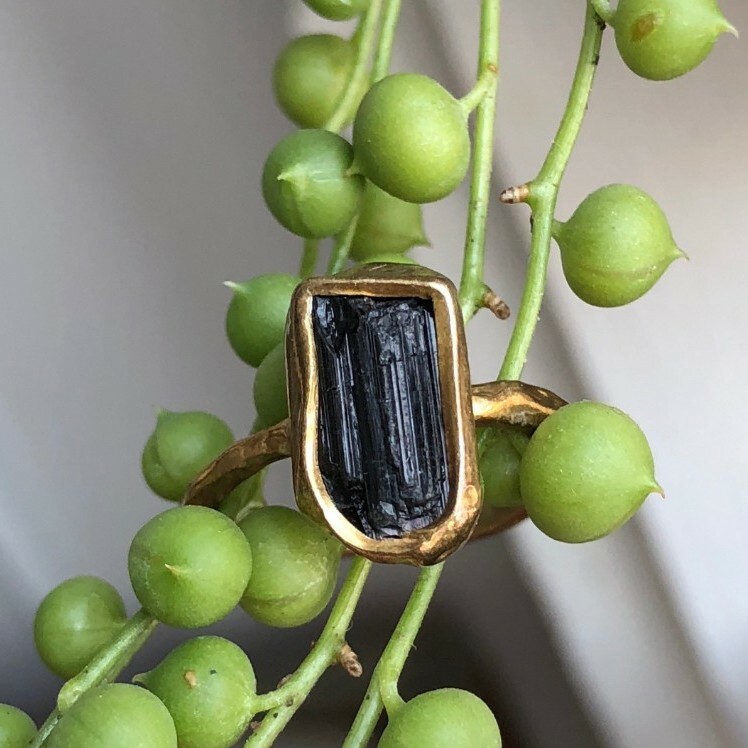 See our favorite tourmaline pieces below! 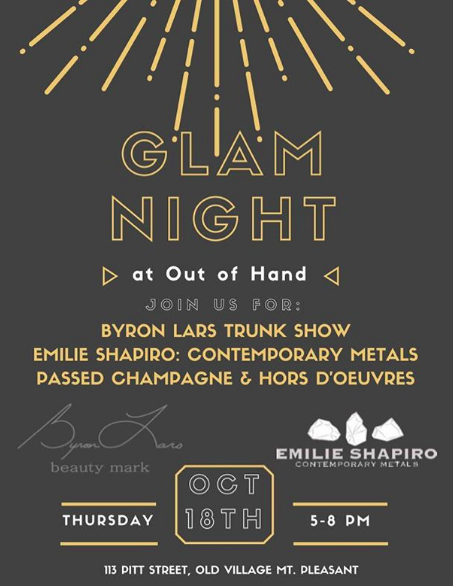 We are having a trunk show this Thursday, October 18th at Out of Hand Boutique!